If getting to know the Caribbean while working on a conservation project might sound like the right thing this is the project for you. 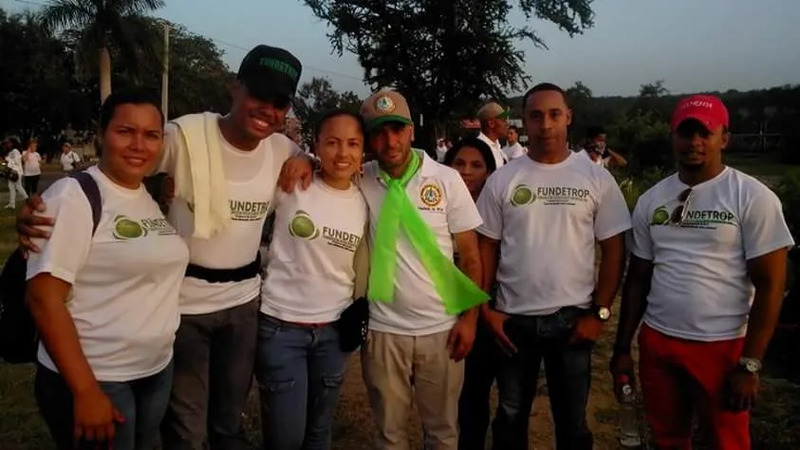 The organization was founded in 1976 as the first institution of its kind to be established in the Dominican Republic and the Caribbean. 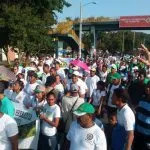 It is an NGO formed by people with the common concern for the environment in the Dominican Republic. 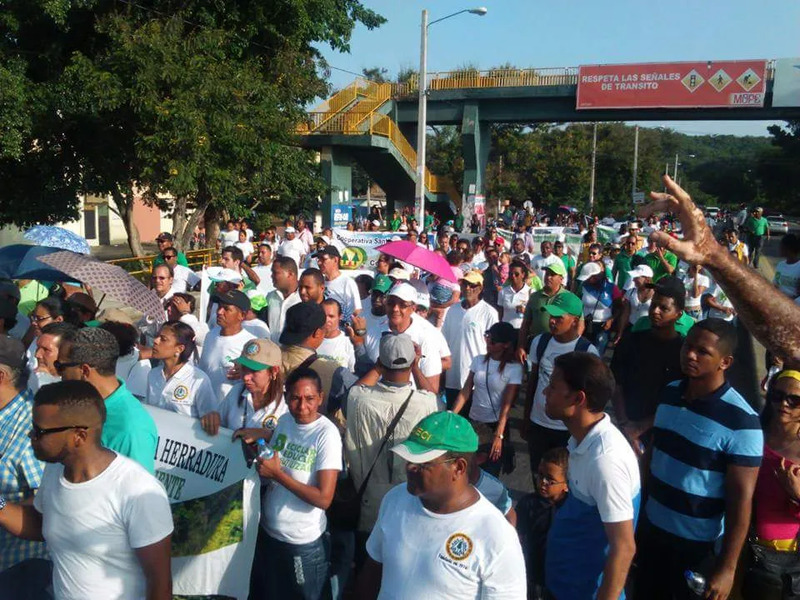 Initially the group was mostly concerned with preserving the mountain “Pico Diego de Ocampo” in the province of Santiago. 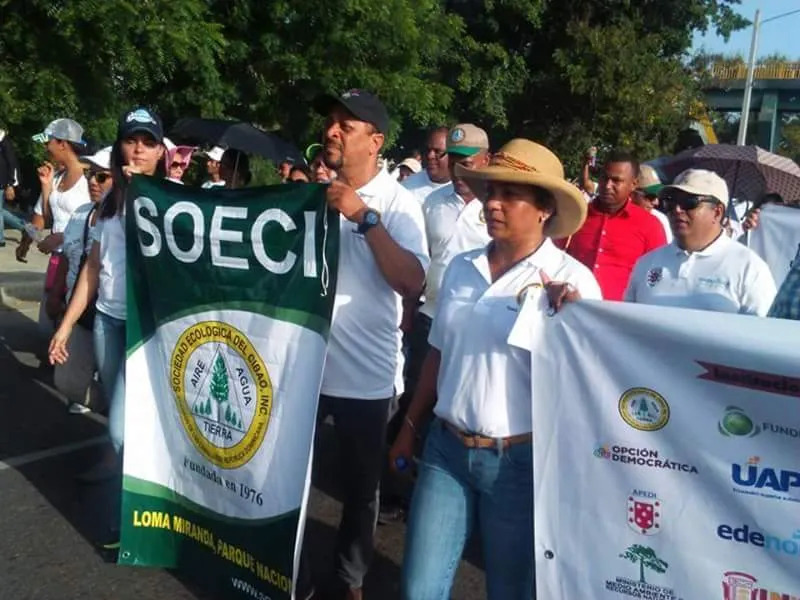 Nowadays the organization runs a large number of programs and activities with the main purpose of sustainable development, conservation of flora and fauna and improve the quality of life of communities close by. 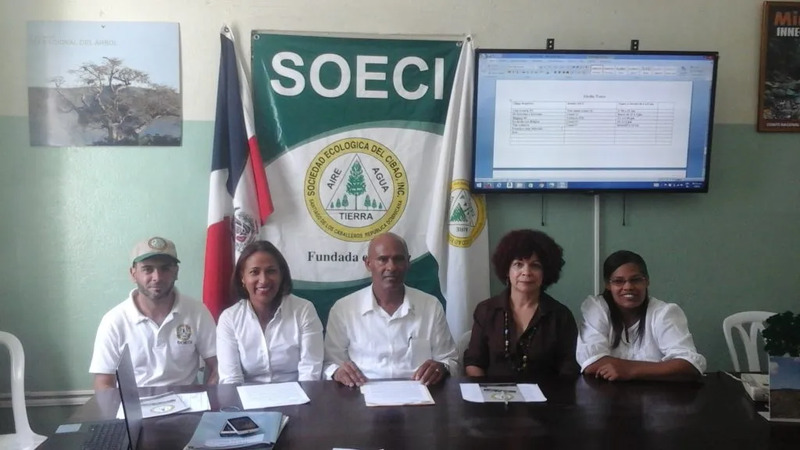 Their main objective is to bring together people with common interests in issues concerning ecology, environment, sustainable development and any related issues, both on Hispaniola and in other parts of the world. participating in educational programs with local communities, educational centers etc. Furthermore you will take part in an arrival orientation, a mid-stay orientation and an end of stay camp. In these camps, important subjects will be discussed such as the participant’s relationship with the host family, project and cultural difficulties they might be experiencing. You may choose to take part in this program for either 12, 24 or 44 weeks. Please contact us for more details. Learn Spanish and get to know Domincan Culture. 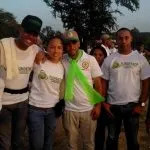 Be part of a social movement of volunteers that want to protect the nature. Help protecting the environment while enjoying the beauty of the Dominican Republic. Acquire new skills and make intercultural experiences that can help you in your future. The volunteer must have a lot of love and interest in nature/ environmental issues, and some basic environmental knowledge. The participant should learn as much Spanish as possible before the arrival. He/She will have access to the Rosetta stone language course 3 months before the beginning of the program. 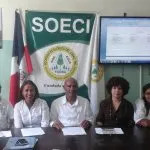 This allows the participant to come to the Dominican Republic with a basic knowledge of the Spanish language with the possibility to continue the course throughout the first part of the program. The participant should be open minded, adaptable, responsible and very eager to serve and help others. He/She should also be willing to support changes in the individual and also in his/her environment, problem-solving oriented, committed and have the necessary maturity and understanding of the importance of the program. AFS will assist the volunteer in finding a suitable host family and support him/her as well as the host family with accompanying seminars. The participant will be expected to work most days, Monday to Friday, from 8 am to 5 pm, and some weekends, if the organization has special activities planned. Currently the SOECI office is located in the historic city center of Santiago. 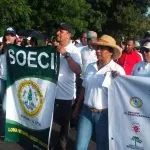 Field work is done directly on the Pico Diego de Ocampo, the Mountain Brook and Bull different locations in the Northern Zone of Cibao. As the participant will stay in a host family, he/she will learn much about the Dominican culture and get all the necessary support.